Hold on and watch out! 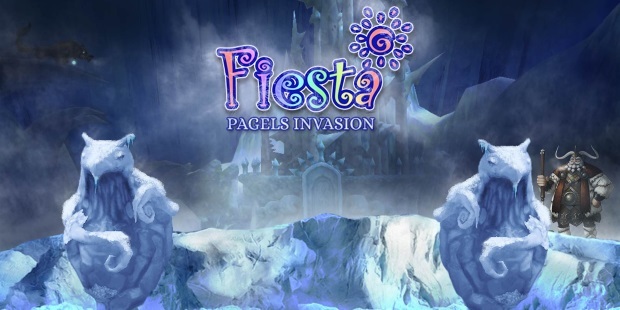 gamigo presents one of the most comprehensive expansions of all time in Fiesta Online: ‘Pagel’s Invasion’. 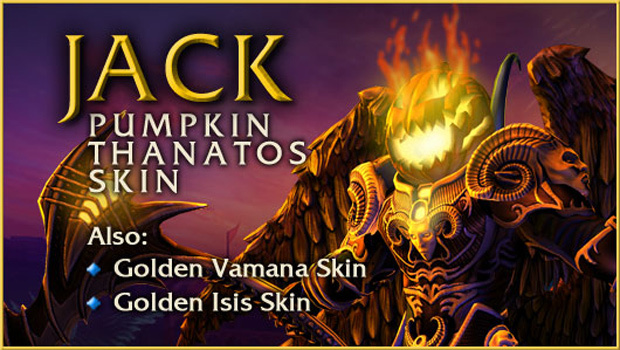 Starting on October 23rd, millions of Fiesta fans can look forward to more than 1,300 new items such as accessories, class-specific armor, weapons, as well as seven brand-new maps with more than 300 exciting quests and 100 new monsters. ‘Pagel’s Invasion’ promises hours of breathtaking gaming fun. But that’s not all: The increase of the level cap from 115 to 125 levels will provide even more long-lasting gaming fun in the anime classic. In ‘Pagel’s Invasion’, Fiesta Online players will explore the ancient dwarven cities shrouded in mystery deep in the west of Isya. 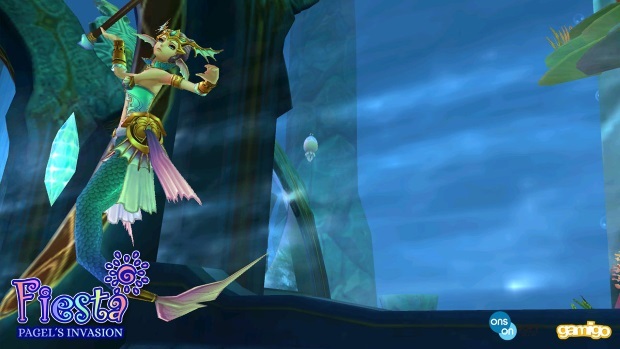 Corrupted by Pagel, the god of avarice, they want nothing less than sole dominion of all of Isya. Driven by overwhelming and unquenchable greed, they are threatening to subject all of Isya to Pagel’s unholy will. In order to save their world from the dwarves and Pagel’s influence, which only serves to sow jealousy and greed, players will delve deep into the fantastic and ancient history of Isya. On their long journey through the hostile west of the country, they will have to face bloodthirsty yetis and greedy dwarves in their quest to save their homelands from the rule of the god Pagel. The future of Isya lies entirely in your hands. For those who want to take a first look at the most comprehensive expansion of all time in Fiesta Online should definitely watch the trailer. More information regarding ”Pagel’s Invasion” is also available in the forum.